After a busy opening weekend of action in both hurling and Gaelic football, here are all the GAA results from around the country. 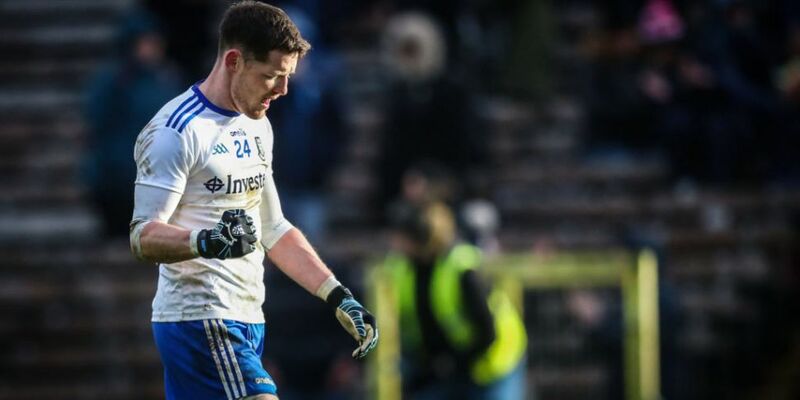 In Clones, Monaghan continued their relative hoodoo over the All-Ireland champions with a 3-point defeat of Dublin. 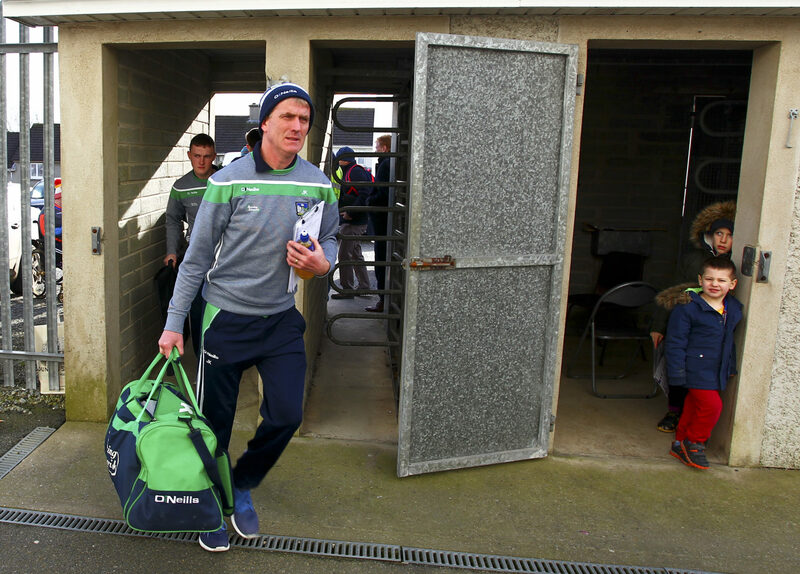 In Wexford, the All-Ireland hurling champions Limerick got 2019 off to a good start with a defeat of Davy Fitzgerald's side. 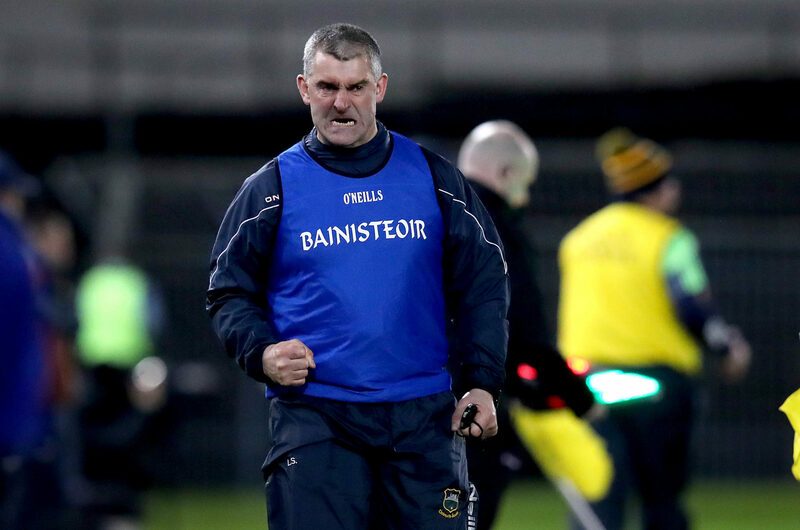 Looking through the whole gamut of GAA results from across the country, you can find all you need to know below.